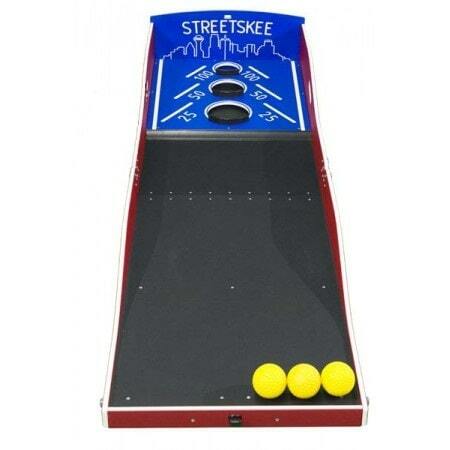 Kids of all ages enjoy this classic Skee Ball game. The goal is simple: Roll the balls and try to make it in the holes! Game includes 3 balls.